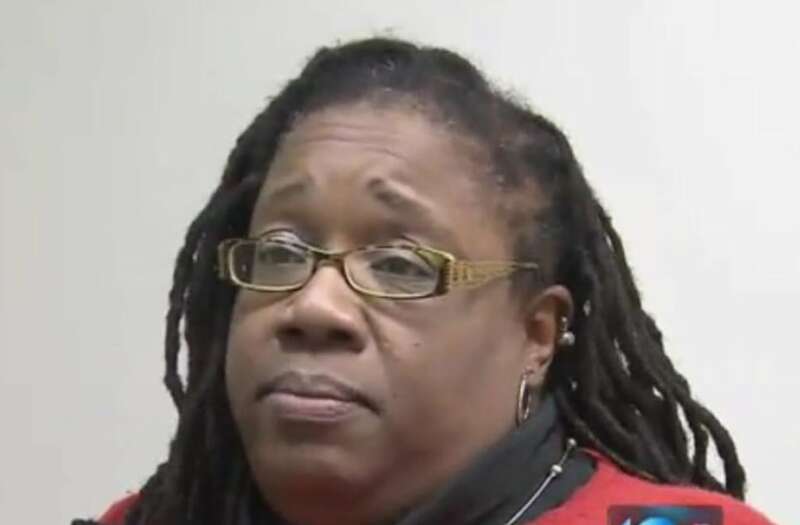 A Virginia mother was charged with a felony and faces five years in prison for putting a recorder in her daughter's backpack after the child complained she was being bullied. Sarah Sims said her 9-year-old daughter was being picked on at Ocean View Elementary School in Norfolk, so she called and emailed the school repeatedly to see how the situation could be handled. When the school supposedly ignored Sims messages, she placed a digital recorder in the 4th grader's backpack. Sims told WAVY that she was hoping to get audio inside the classroom to prove that the school was doing nothing to stop the bullying. When the recorder was discovered, Sims said her daughter was kicked out of class and a month later she was arrested. "I was mortified. The next thing I know, I'm a felon. Felony charges and a misdemeanor when I'm trying to look out for my kid," Sims told the outlet. "What do you do?" "The thing that bothers me the most is that I am yet to get a response from anyone in the administration." According to the outlet, Sims was charged with felony use of a device to intercept oral communication and misdemeanor contributing to the delinquency of a minor. The felony charge could land the mother in jail for five years, with another 12 month maximum penalty for the misdemeanor charge. "They aren't making this about the classroom," her attorney Kristin Paulding said. "(These) are charges that carry jail time." The school district told WAVY that electronic devices are prohibited from elementary schools, but would not comment on the charges filed against Sims. Paulding said she doesn't think the charges will hold up in court. "We are at the very early stages of this, but even at the early stages I think the community needs to know that this is happening, because any parent out there that is sending their child to school now could be at risk for something that happened to Sarah," she said. Sims and her attorney said they have not had a chance to see if anything was on the recorder.